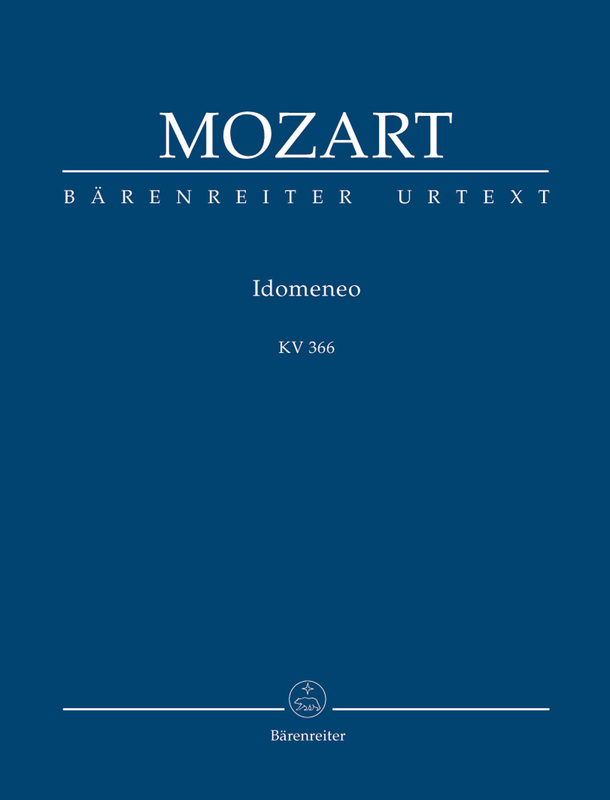 This study score is based on the edition of "Idomeneo" edited by Daniel Heartz in 1973 which was published as part of the "New Mozart Edition", together with the critical report by Bruce Alan Brown (2005). Mozart’s autograph manuscript of acts I and II which is now preserved in the Biblioteka Jagiellonska, Kraków and acts I and II from the Munich performance score only became accessible again after the publication of the "New Mozart Edition" (NMA). These have now been consulted in the preparation of this study score and the NMA text corrected when deemed necessary due to variant readings. 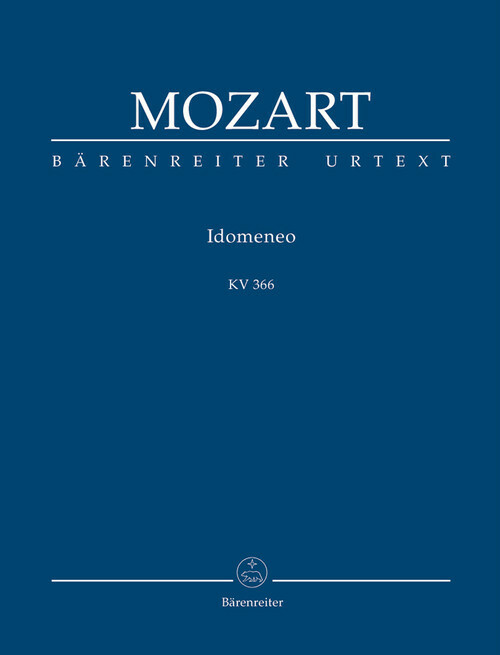 Cross references between the main part and the appendix have been avoided; alterations which have been incorporated are indicated in the music text by annotations.